Enjoy exploring our Riverside 1 entertainment zone, the swashbuckling world of Zanzibar and the prehistoric plains of Dino-Stone Park and we’re sure you’ll agree that our Theme Park has something for all ages to enjoy. 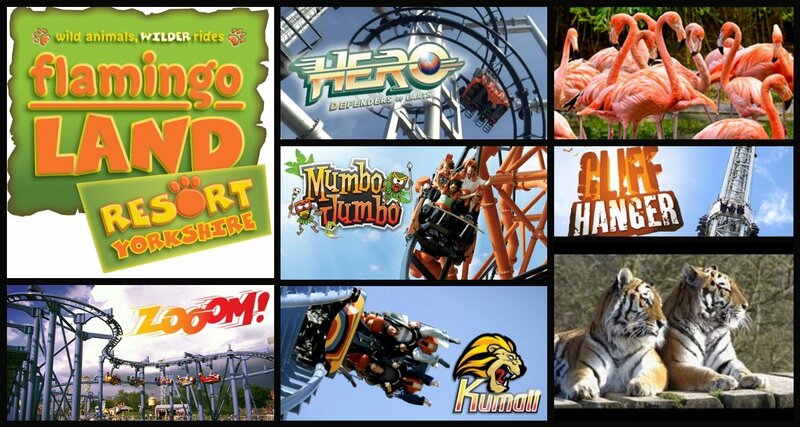 If you’re looking for adrenaline-fuelled thrills, then eight extreme rides are waiting just for you, including the record-breaking Mumbo Jumbo, Hero, Pterodactyl and firm Flamingo Land favourite, Kumali. There are also well over a dozen family attractions, from FLAMINGO 1, our new driving experience featuring a 380-metre figure-of-eight track and twin seater cars, to Dino-Stone Park, with its fantastic selection of themed rides, animatronic dinosaurs and interactive play experiences. A captivating programme of inclusive live shows, including Pirates of Zanzibar with its breathtaking acrobatics, swordplay and magic, guarantees that the fun never stops. 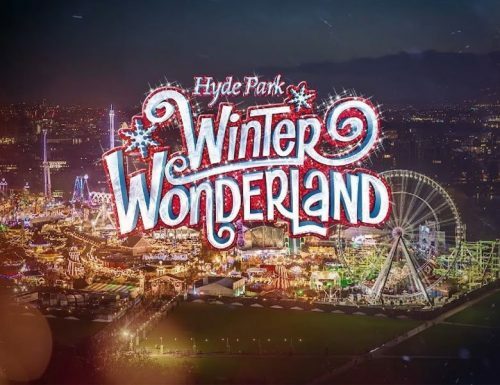 Excitement and adventure for youngest guests is also assured by regular appearances from Peter Rabbit™, Lily Bobtail and Benjamin Bunny, a fantastic collection of junior coasters and carousels, plus indoor soft play areas too! 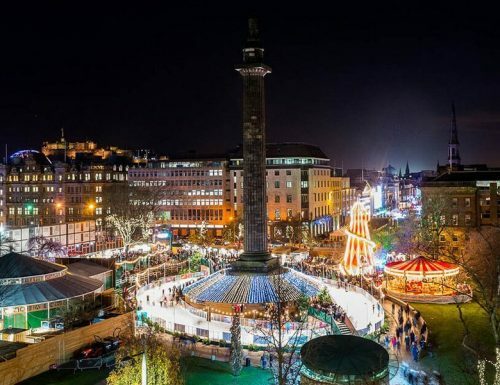 They are sure to feed your appetite for fun, but there’s also a superb selection of restaurants, cafés and bars that are guaranteed to satisfy your hunger! During your visit, enjoy a fine selection of takeaway foods including our famous Jolly Sailor fish & chips, gourmet burgers and freshly baked pizza. With a range of cafes throughout our Theme Park, you are never far away from a sweet treat or a hearty meal. With Costa and Starbucks Coffee, freshly baked and filled baguettes, sweet and savoury pastries and delicious freshly baked muffins, they are sure you will be spoilt for choice. Flamingo Land has a fantastic choice of restaurants too, from Upper Deck, The Mansion House and Metropolis Bar & Grill, to The Diner, Fabrizio’s and The Coach House, our traditional country pub. Here you can enjoy great food and great service, with many dishes freshly prepared from locally sourced produce. Finally, if you simply fancy a chilled lager, traditional hand-pulled ale, wine or even something stronger, all our main restaurants are fully licensed, plus there’s Pitchers, our unique sports bar, waiting just for you. Family Outings is a family friendly coach tour company operating from Middlesbrough, Stockton, Redcar, and Hartlepool. Our days out are National whilst we also offer overnight holidays too. To see all of our Flamingo Land trips please click ‘Book Now’ (Below).